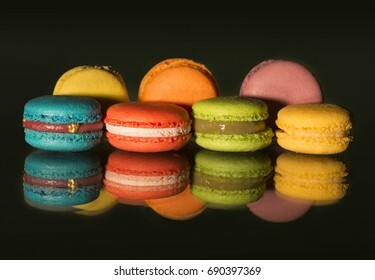 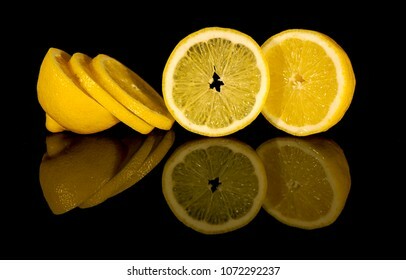 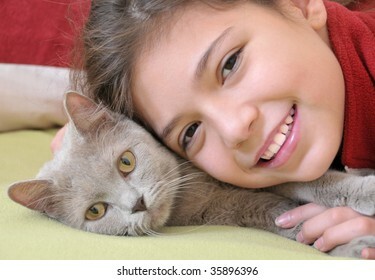 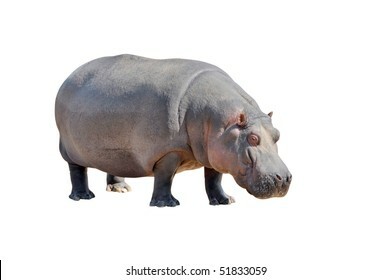 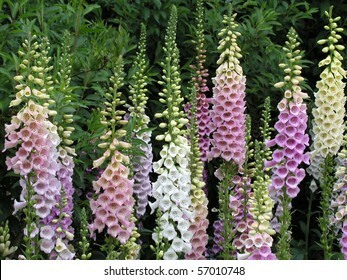 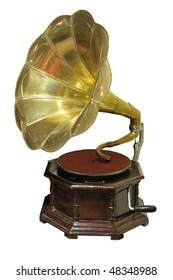 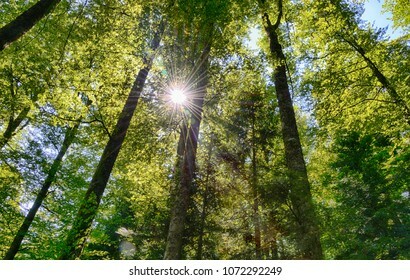 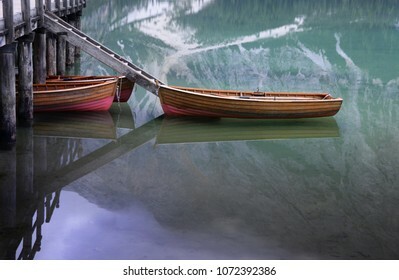 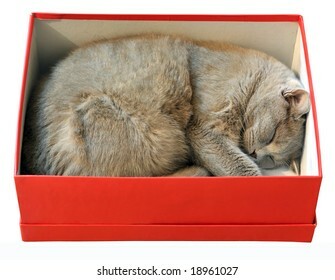 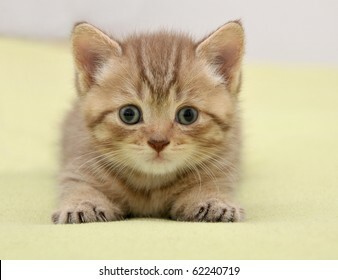 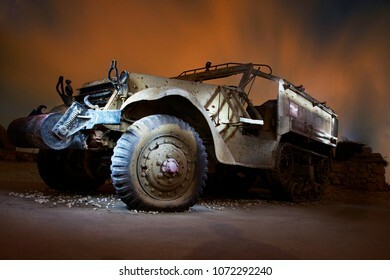 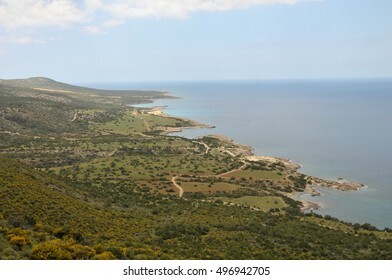 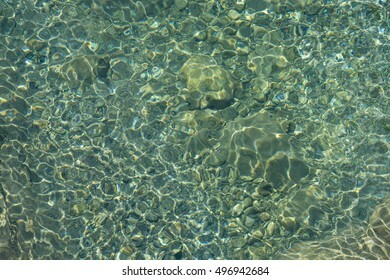 491 stock photos, vectors, and illustrations are available royalty-free. 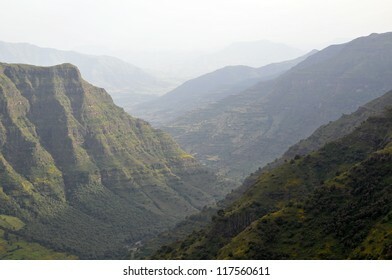 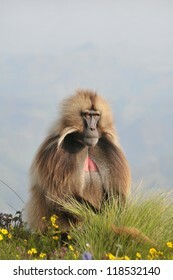 View of landscape below Simien mountains park, Ethiopia. 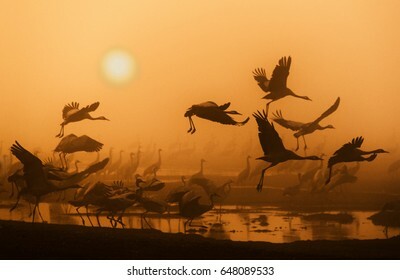 View of migrating cranes in the morning. 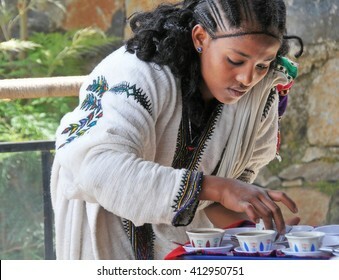 Axum, Ethiopia - September 28, 2012: Young Ethiopian woman in traditional clothing is serving coffee during a traditional coffee ceremony. 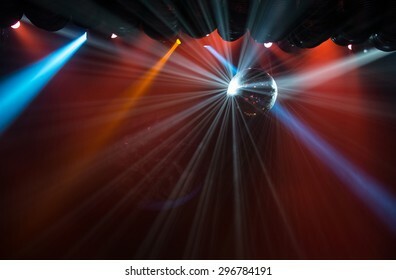 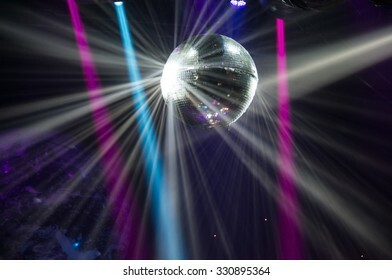 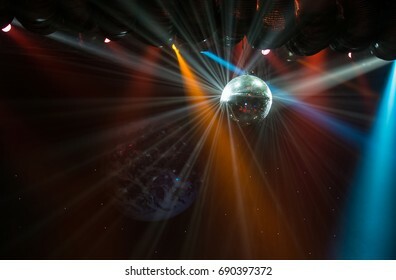 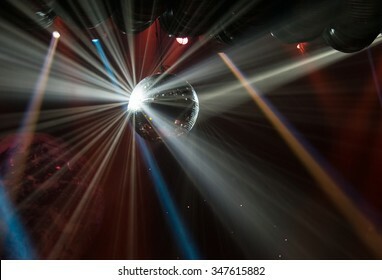 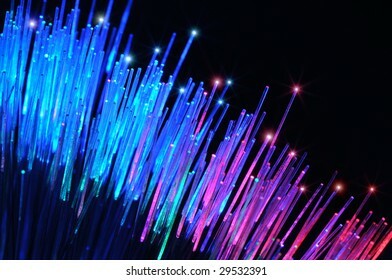 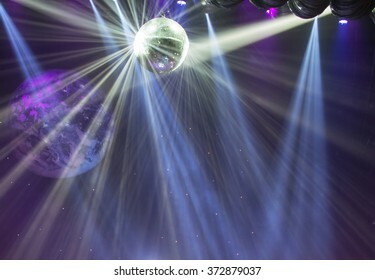 View of light beams reflecting from a disco ball. 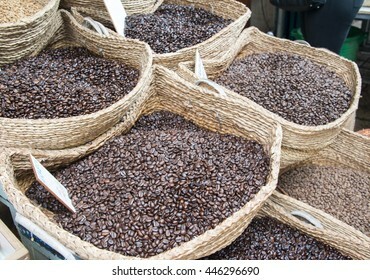 Closeup view of baskets with coffee beans. 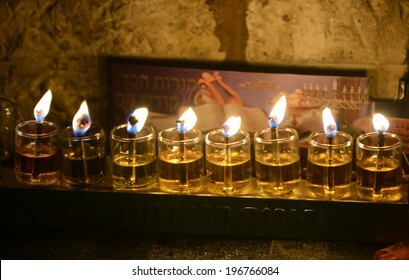 Close up view of Chanukkah candles in Jerusalem Old City. 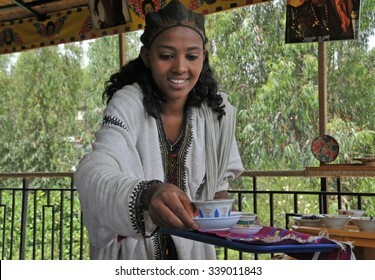 Axum, Ethiopia - September 28, 2012: Young Ethiopian woman in traditional clothing is serving coffee during a traditional coffee ceremony. 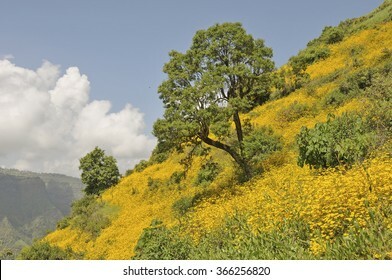 This ceremony is an important part of the Ethiopian culture. 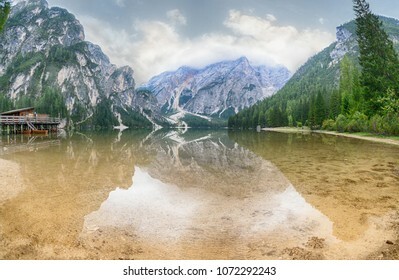 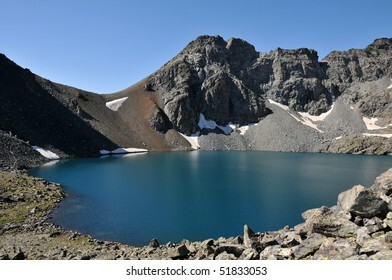 View of a lake surrounded by mountains in the background. 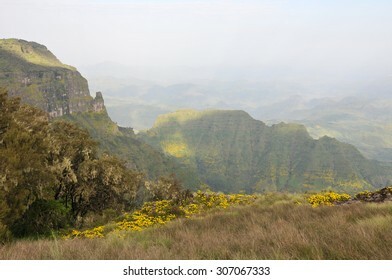 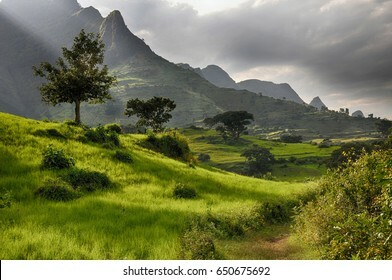 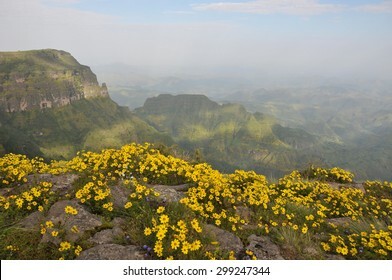 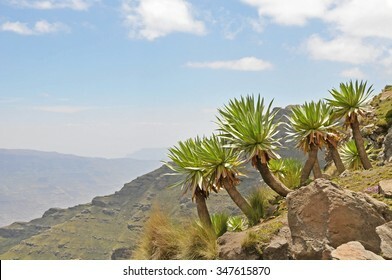 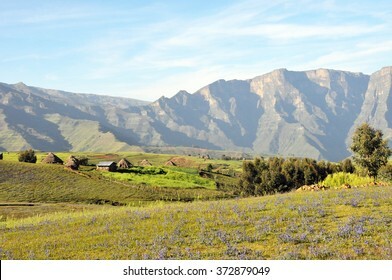 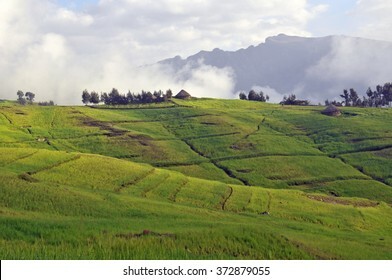 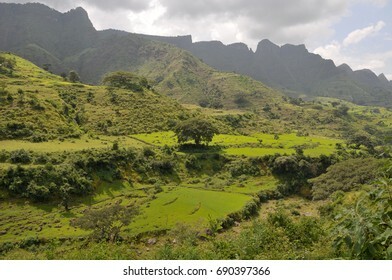 View of landscape on Simien mountains park, Ethiopia. 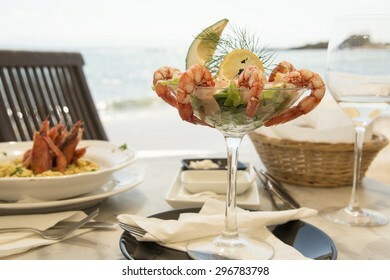 View of a meal in sea shore restaurant with sea in a background. 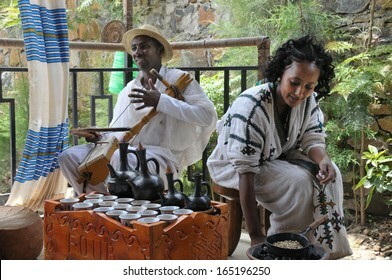 Axum, Ethiopia - September 28, 2012: Young woman in traditional clothing is preparing a coffee ceremony. 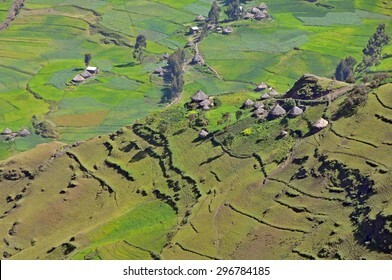 Man is playing on a masenqo. 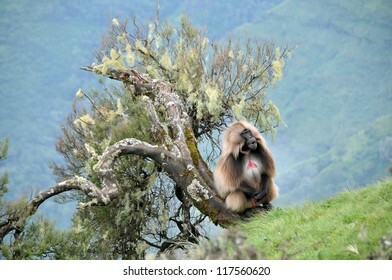 This ceremony is an important part of the Ethiopian culture. 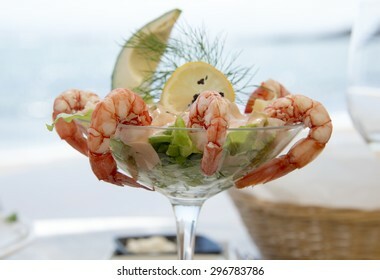 View of shrimps salad meal on sea background. 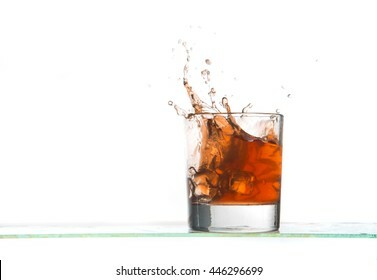 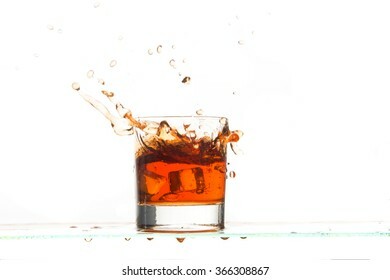 View of whiskey glass with ice cubes and drink splash on white background. 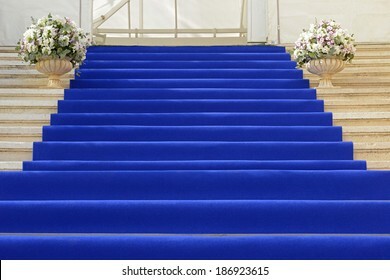 View of a blue carpet staircase in an entrance of the building. 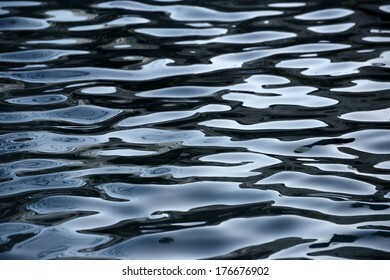 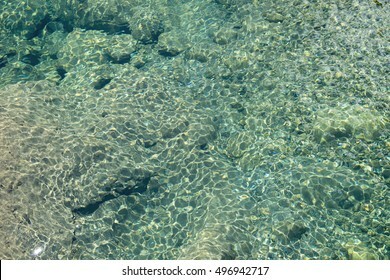 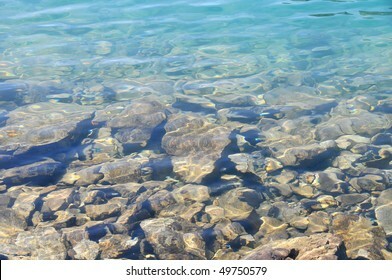 Abstract view of a water surface with reflections and ripples. 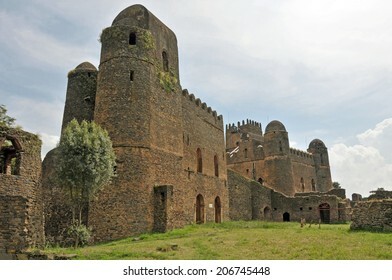 View of Fasil Fasil Ghebbi castle located in Gondar, Ethiopia. 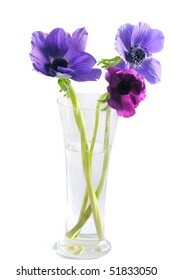 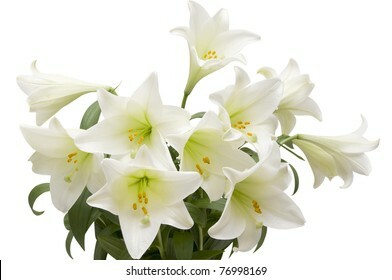 Closeup of lilies on a white background with clipping path. 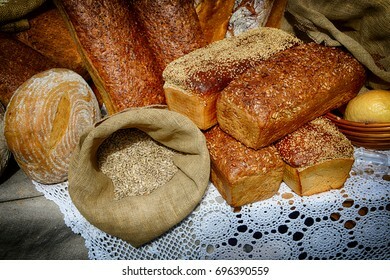 Close-up of few loafs of fresh bread. 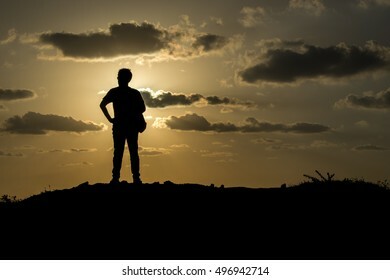 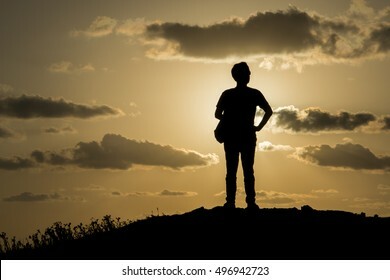 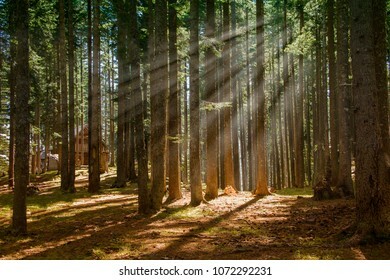 View of man standing outdoor on dawn background. 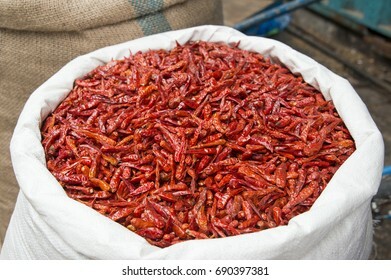 Closeup view of a sack with dry red pepper. 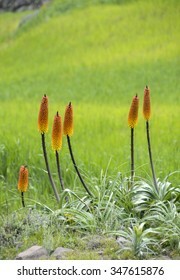 View of kniphofia uvaria flowers in Simien national park, Ethiopia. 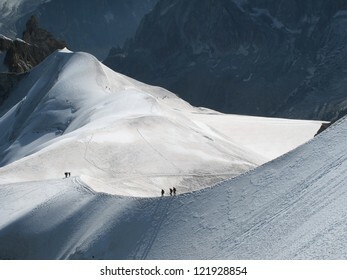 View of high Alps and few mountaineers on a snow slope. 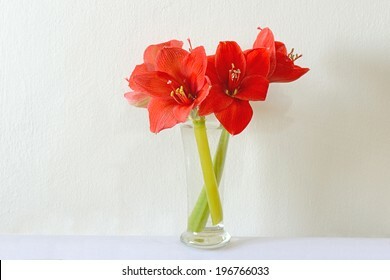 Closeup of red hippeastrum bouquet on white wall background. 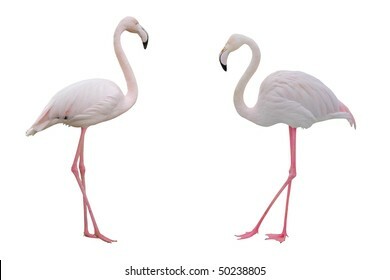 Pink flamingos with clipping path on white background. 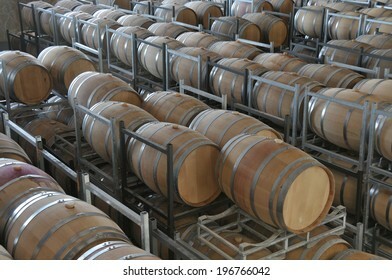 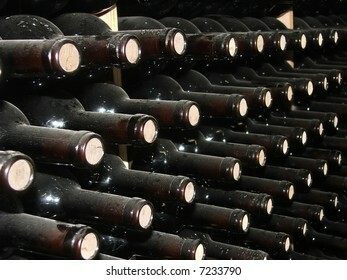 Bottles of wine in rows in wine cellar. 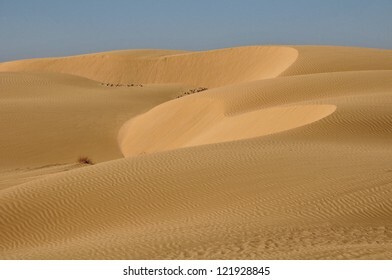 View of heart shape in sand dunes in Negev desert. 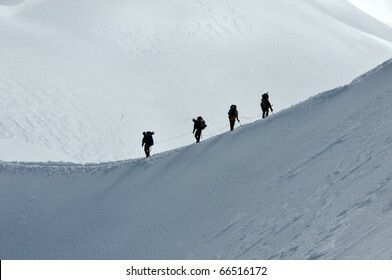 View of group hiking on slope of high Alps mountains. 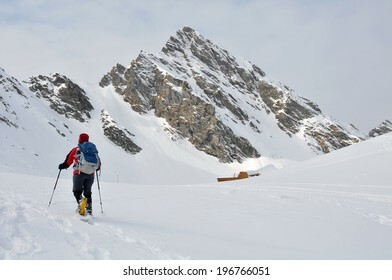 View of beautiful view of Carpathian mountains with snowshoeing tourist in the foreground. 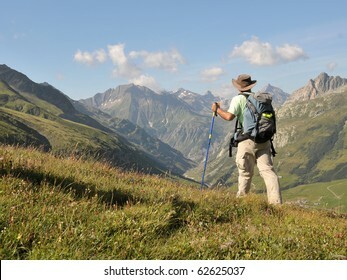 View of Alps mountains and a tourist standing on a footpath. 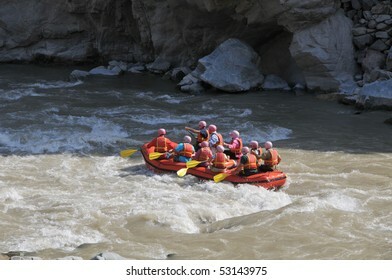 Group of tourists fighting with strong stream of mountain river. 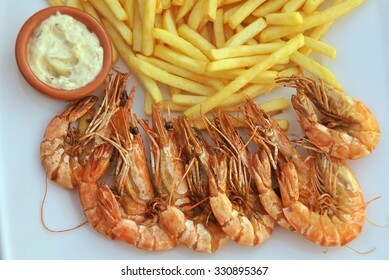 View of a shrimps and french fries on a plate. 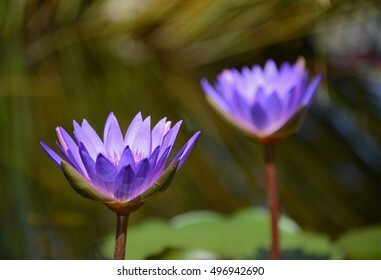 Closeup of shining violet water lily on green background. 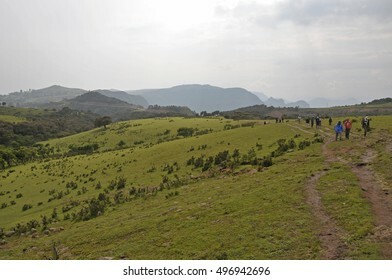 Simion National Park; Ethiopia - September 29; 2012: Group of tourists making a trek inSimien National Park. 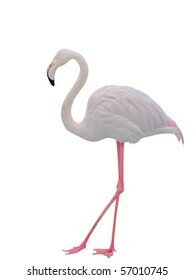 Pink flamingo with clipping path on white background. 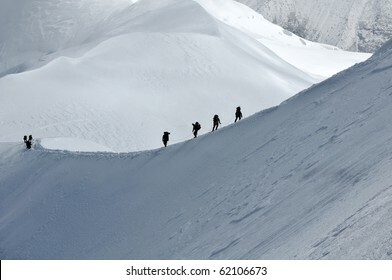 View of a group hiking on slope of high Alps mountains. 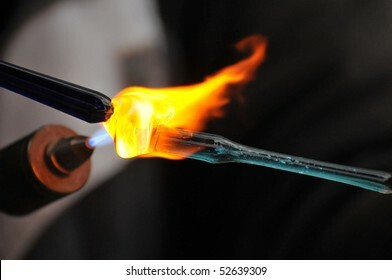 Close-up of a flame and melting glass piece on dark background. 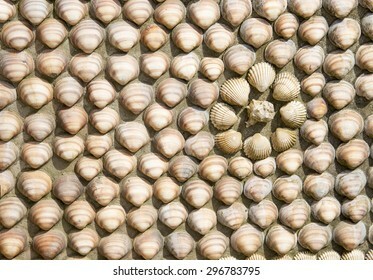 View of facade wall decorated by shells. 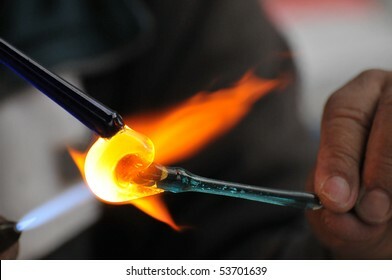 Close-up of glass piece melted by a flame. 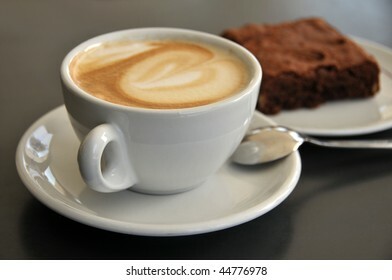 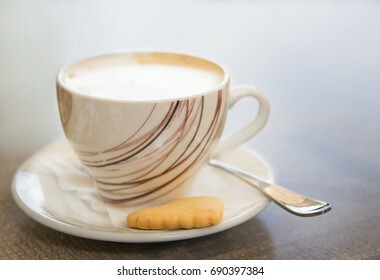 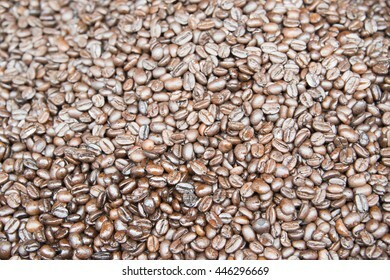 Closeup view of coffee beans background. 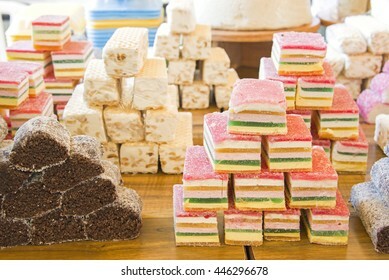 Closeup view of arabic sweets in a market. 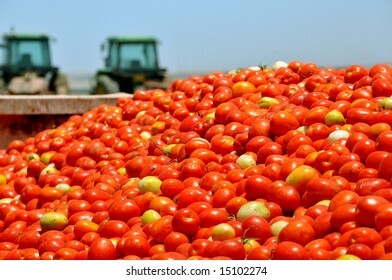 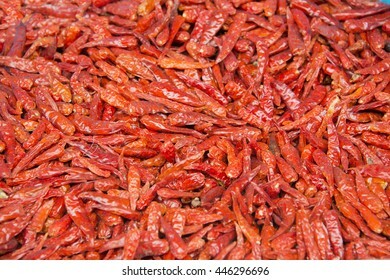 Closeup view of dry red pepper background. 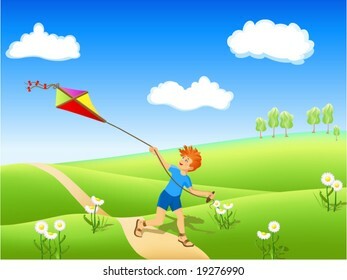 Boy running along the path with kite. 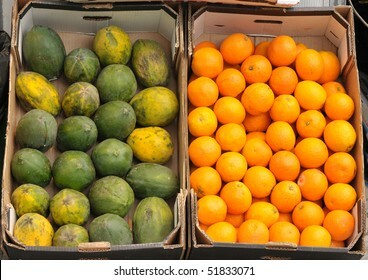 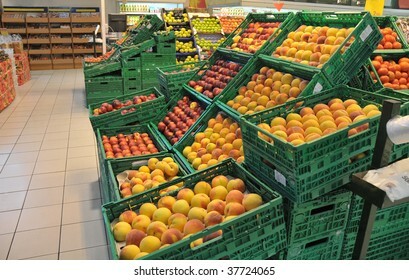 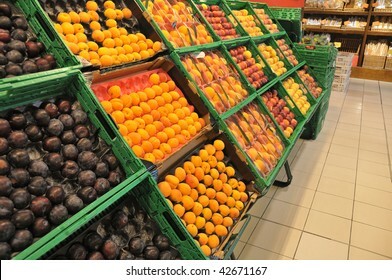 View of boxes filled with mango and oranges. 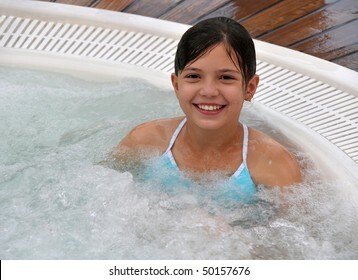 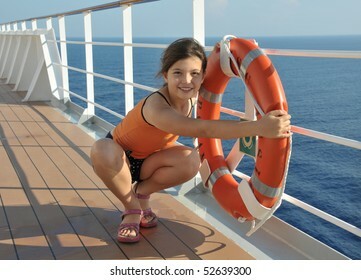 Cute girl sitting in hot jacuzzi. 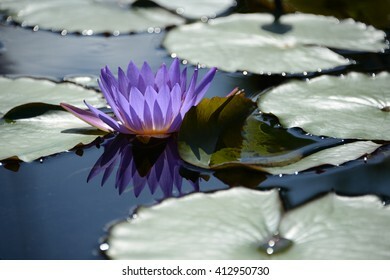 Closeup of beautiful violet water lily on green background. 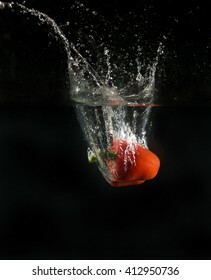 View of sweet pepper dropping into water on black background. 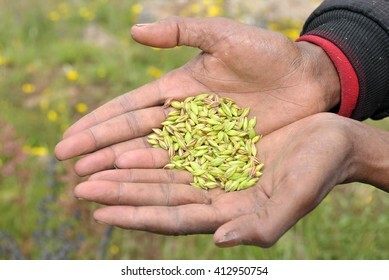 View of farmer hands keeping a heap of wheat seeds. 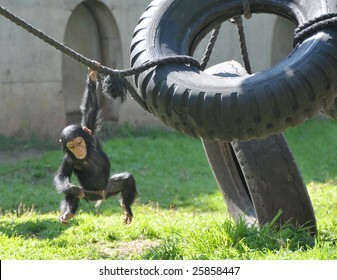 Chimpanzee baby swinging on a rope. 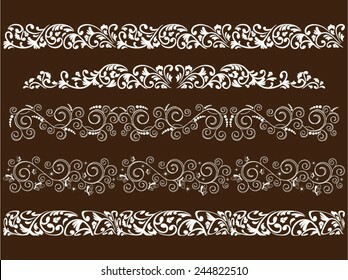 Vector illustration of five curled patterns on dark background. 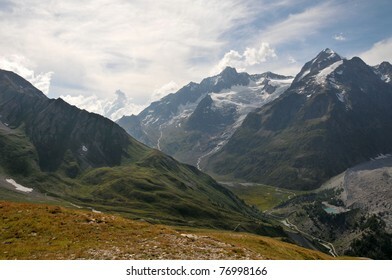 View of beautiful ridge in Alps mountains, Italy. 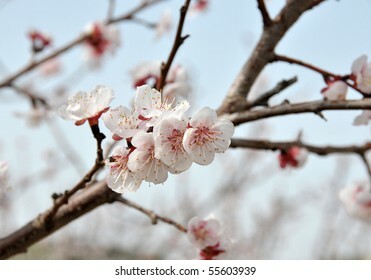 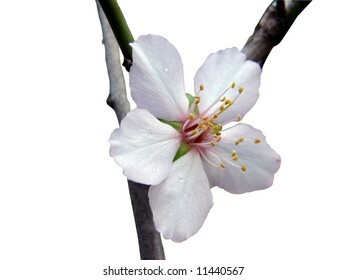 Close-up of blossoming peach branch. 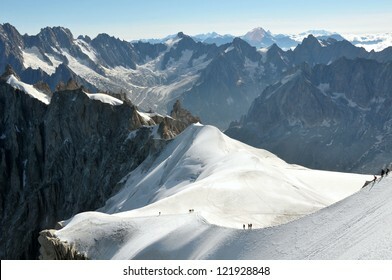 View of a range of high Alps and few mountaineers on a snow slope. 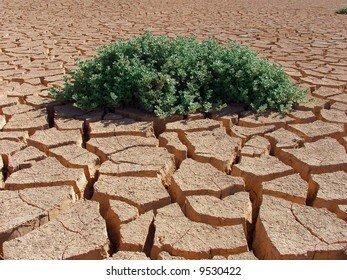 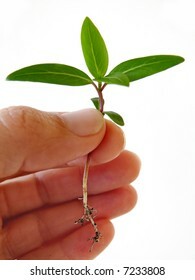 Green plant is grown on cracked earth. 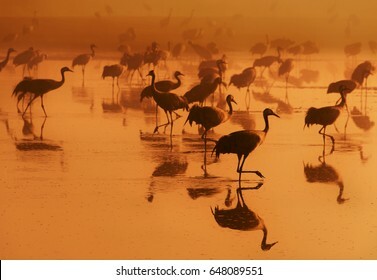 Desert Negev, Israel. 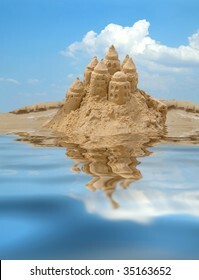 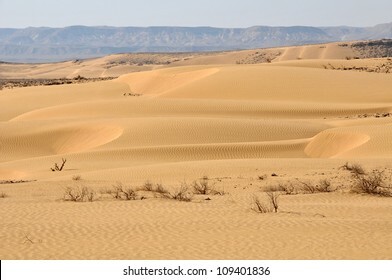 View of sand dunes.